Yoga teachers are amazing people. I’ve practised consistently with less than a handful of teachers in the almost two years that I’ve been practising. OK two years is not a long time, but I am ultra-picky about who I would put my trust in and offer my respect to. And I do have experience of teaching (stuff other than yoga! ), so I like to think I can spot someone who’s phoning it in or who doesn’t really know what they’re doing. And I haven’t needed to teacher-hop, since I’ve been fortunate enough to happen upon some extraordinary teachers who offer me challenge and comfort in just the right doses: always keeping me on my toes but ready to catch me when I fall (or more likely when I think I’m going to fall). But this isn’t a post about them. My words would fall short. And I suspect, in their inspiring humility, that they’d prefer me to get on and try to live what they teach, not write about how they teach. This post is about my mum’s yoga teacher. Not my own teacher, but still willing to call me and talk for getting on for an hour about my mum’s practice really wanting to understand how to support her. My mum is a precious creature in my world and always has been so I could talk about her for hours! But the brute fact is that she’s just one among many for her teacher, and (a bigger brute fact) she’s not especially big business for this teacher — she pays senior subsidised rates for a class once a week. I’m still no further with knowing whether to or how to support my mum in her yoga, but I learned something about what the issues might be. And it was an interesting (weird, but interesting) experience to analyse my mum with a relative stranger, but a stranger who sees things in my mum that I haven’t seen. It’s a curiously intimate and yet detached perspective. Slightly uncomfortable for me to hear as the daughter, but a lesson in detachment I suppose. 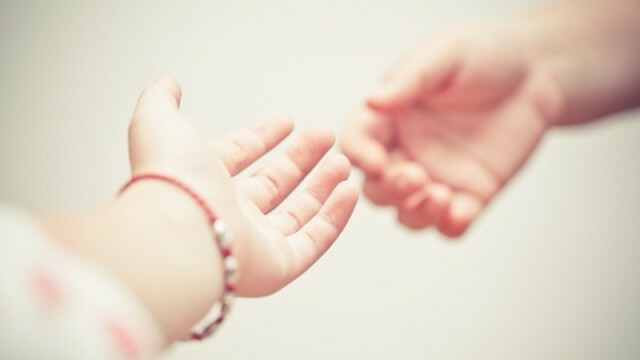 You can’t help someone if you’re too close to them — you can best offer a helping hand if you’re at a slight distance! Sadly my mum’s stopped going to her class for some time now, although she practices a little at home and she’s clearly still interested. She enjoyed a programme the BBC did recently on International Day of Yoga and wanted to talk about that with me. Her final comment in that conversation was that she was looking forward to watching me practice when we’re on holiday together later in the summer. So of course I told her I’d bring two mats just in case she’d like to join me…! My mom’s visiting me and we managed to get her to do a little with me as I practised. She has a host of medical issues and I’ve been trying to get her to start but she has been avoiding it. So it was pleasantly surprising when she agreed to join me at home for a bit and even more so when she decided to repeat it today. oh that’s nice! perhaps the start of something for her, or at least the first step in overcoming some concerns or fears about looking after her medical conditions.